The Merciless Jae-ho has established his own rules and put all of his fellow inmates under his control in a penitentiary facility. 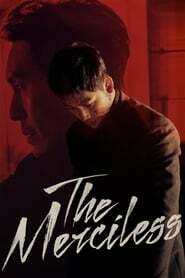 After he meets a newly imprisoned inmate, Hyeon-soo who won’t give in to anyone under any circumstances, Jae-ho pursues his new ambition to become the boss of his organized crime group once he is released from the prison. The Villainess A young girl is raised as a killer in the Yanbian province of China. She hides her identity and travels to South Korea where she hopes to lead a quiet life but becomes involved with two mysterious men. Real Jang Tae-Young (Kim Soo-Hyun) is a popular trouble shooter in the criminal world. He is cold and ambitious. He dreams of building a casino hotel one day. A reporter then goes to Jang Tae-Young. 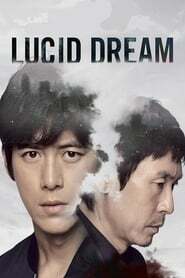 Lucid Dream Dae-ho, an investigative journalist, seeks to track down the whereabouts of his son who was abducted three years ago. With the help of a detective and a psychiatrist friend, he will retrace his memory of the incident through the use of lucid dreaming techniques.